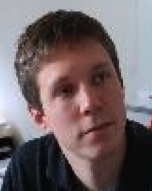 Colloquium: WCET Analysis of Tasks Executed on Multicore Architectures with Shared Caches, Dr. Damien Hardy (IRISA & University of Rennes, France), Monday, February 28, 2011, 11:00-12:00 EET. Colloquium: Formally Modelling and Analyzing Timed and Distributed Systems, Dr. Anna Philippou (University of Cyprus, Cyprus), Tuesday, March 1, 2011, 09:00-10:00 EET. 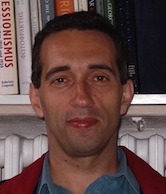 Colloquium: Increasing Interoperability on Searching Library Collections, Prof. Sarantos Kapidakis (Ionian University, Greece), Wednesday, February 16th, 2011, 12:30-13:30 EET. 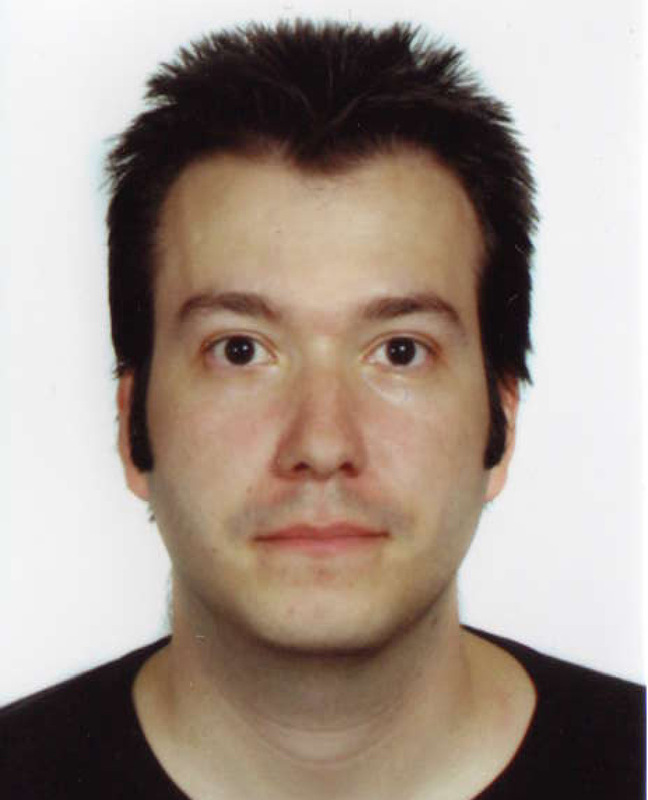 Colloquium: Efficient Inter-datacenter bulk transfers or How to Book Some Terabytes on 'Red-Eye' Bandwidth, Dr. Michalis Sirivianos (Telefonica Research Barcelona, Spain), Thursday, February 3, 2011, 12:00-13:00 EET. 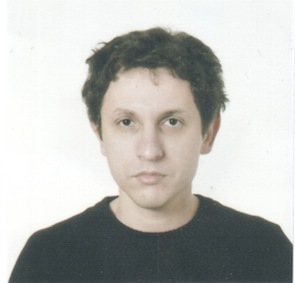 Colloquium: The Hyperbolic Map of the Internet, Dr. Fragkiskos Papadopoulos (Cyprus University of Technology, Cyprus), Monday, Jan. 10th, 2011, 11:00-12:00 EET. Colloquium: Mining Compressed Web Search Usage Patterns, Dr. Michail Vlachos (IBM Research Zurich, Switzerland), Monday, November 29th, 2010, 10:30-11:30 EET. Colloquium: Service Engineering for Scalable Service-based Applications, Prof. Mike Papazoglou (Tilburg University, The Netherlands), Thursday, November 18th, 2010, 11:00-12:00 EET. 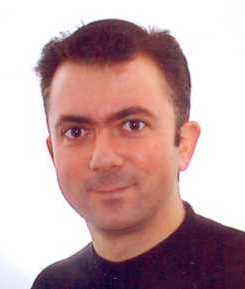 Colloquium: Algorithmic aspects of wireless sensor networking towards the Future Internet, Dr. Sotiris Nikoletseas (University of Patras, Greece), Wednesday, November 10th, 2010, 16:00-17:00 EET. 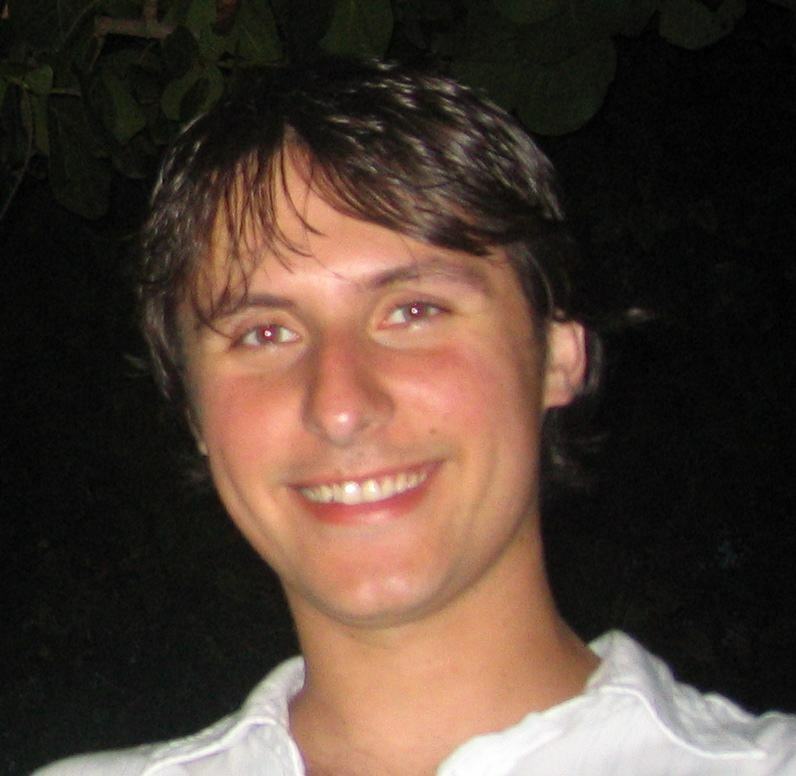 Colloquium: Aspects of Neural Coding and Modelling Self-Control with Neural Networks Playing Games, Dr. Chris Christodoulou (University of Cyprus, Cyprus), Wednesday, November 3, 2010, 09:00-10:00 EET. 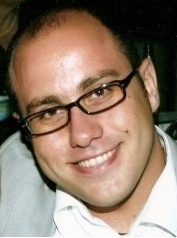 Colloquium: Cross Layer Rate Adaptation in Wireless Ad-hoc Networks, Dr. Emmanouil G. Spanakis (University of Cyprus, Cyprus), Monday, October 4th, 2010, 14:00-15:00 EET.